OK, so Taurus can be a little selfish. When is that good? Taurus knows how to enjoy life. While other signs may have defined work and play times, Taurus likes to make all of it play. In fact, you enjoy relaxing so much that you could set the World Record for sheer chilling. Some may call you self-indulgent, but you prefer to believe you know how to make yourself happy. So what if that means that lobster mac and cheese is part of your repertoire, and 800 thread count sheets your nightly lullaby? 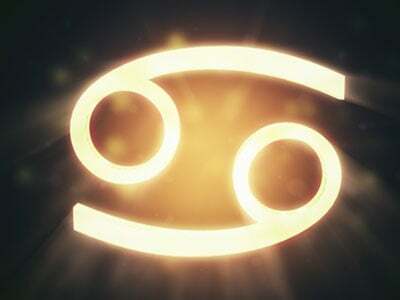 Self-indulgence for one may be reveling in sheer pleasure for Taurus. You're totally worth it, after all!